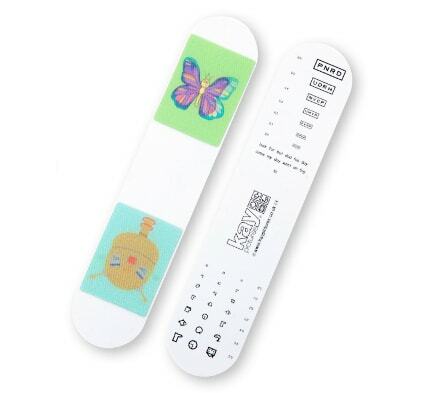 This animated pictures stick is an ideal fixation target for keeping a child’s attention during eye assessments. The fixation sticks are double-sided and made from plastic. 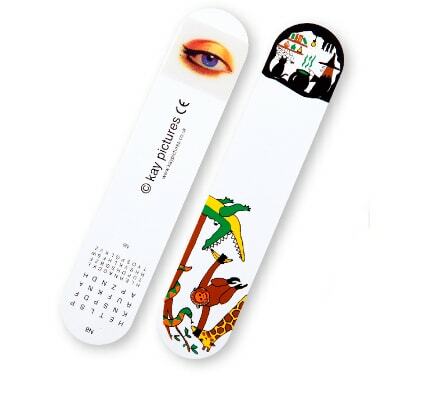 Each stick has animated pictures and reduced LogMAR pictures and letters. You may also like our Fixation Stickers Pack.